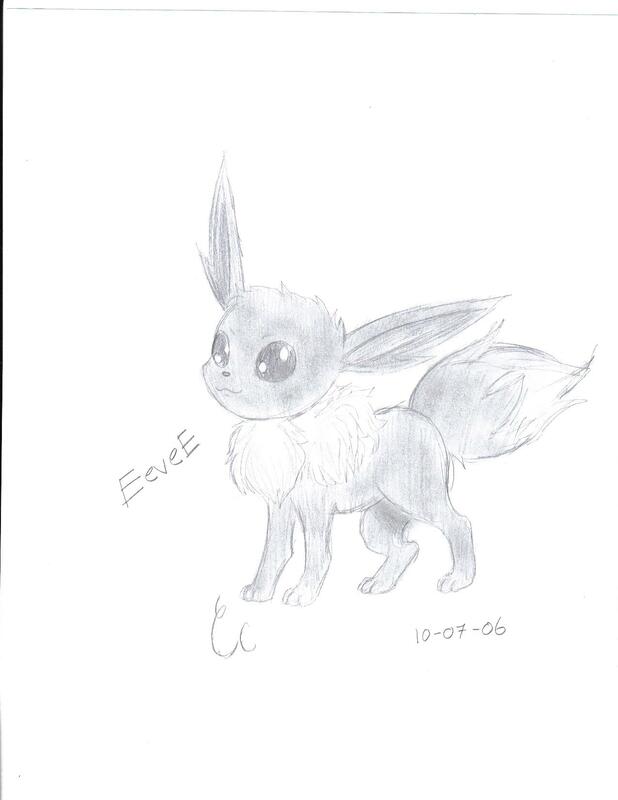 This is an Eevee...is it good?TELL ME!! That's as cute as the Pikachu one!XD! Aww,eevee is my favorite.Very nice job.Its looks fluffy and adorable!